The Slim XJ-A257 incorporates a CASIO developed and patent pending Hybrid Light Source which combines Laser and LED technology for amazing high brightness and can last up to 20,000 hours. 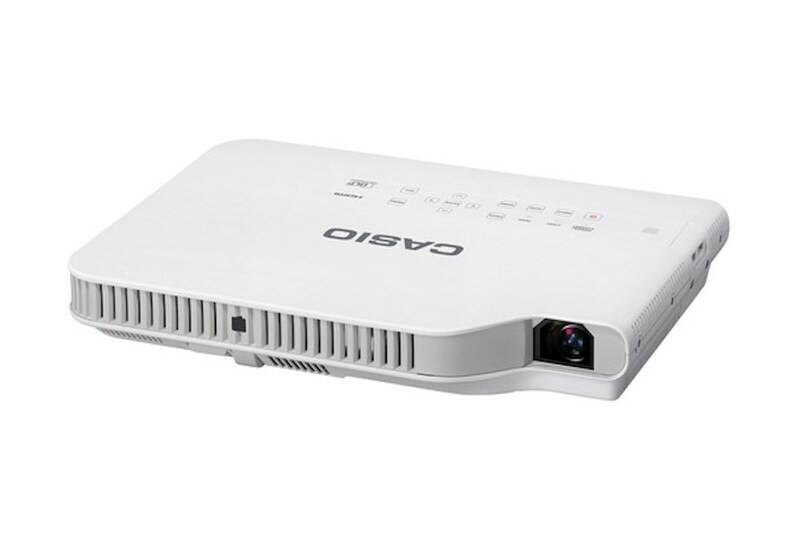 The Slim is an earth-friendly, low maintenance, 5 pound projector with features such as a 2X Power Zoom Lens making it a great portable projector. The Slim Projector eliminates the need for a short life mercury lamp (typically 3000 hours) and is economical to operate. They also include MobiShow. *The Slim Hybrid Light Source can only be replaced by the Casio Factory Service Center. Disassembly of the projector and/or use of its technology or components for other purposes is potentially dangerous and strictly prohibited. 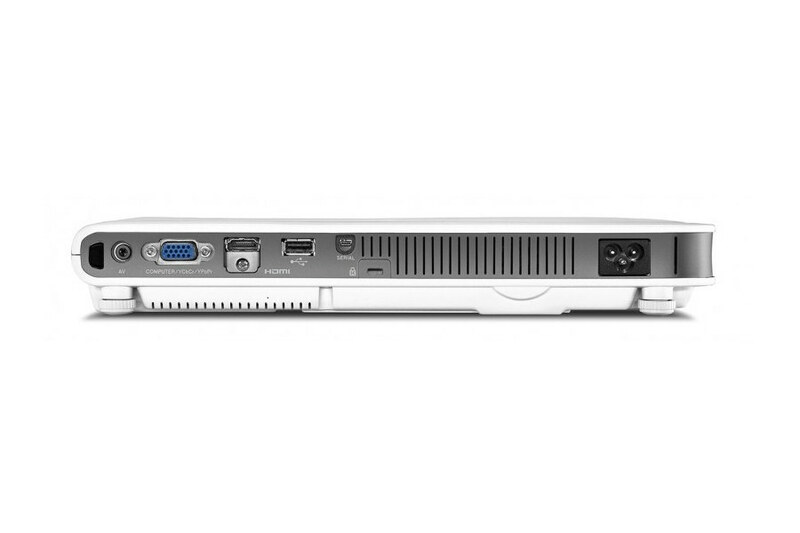 The native WXGA (1280 X 800) resolution of the Slim projector allows for optimal viewing of content created and formatted for today’s widescreen displays. Whether it is viewing a spreadsheet or two applications side by side, the WXGA Slim projector provides more useable screen area and displays more information on the same screen. Widescreen display formats have become the standard and now your projector can match the widescreen display of Notebook PC’s and HD Video sources. Lamps can blow, if you need your projector working and can't afford down time, you may need to keep a spare lamp. 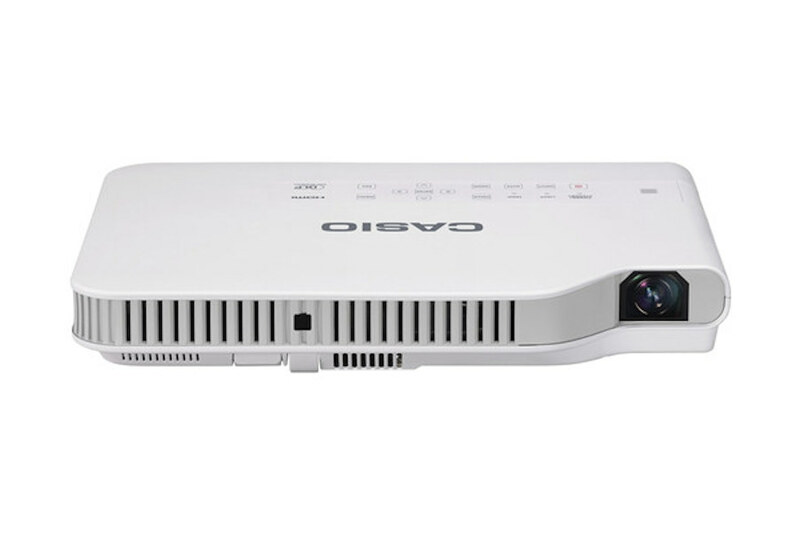 The replacement projector lamp for the Casio XJ-A257 is the No Replacement.